Sampan! Instantly the word transports you to a faraway locale…the bobbing of produce laden boats amidst the ordered chaos of trade on the bustling Singapore River. 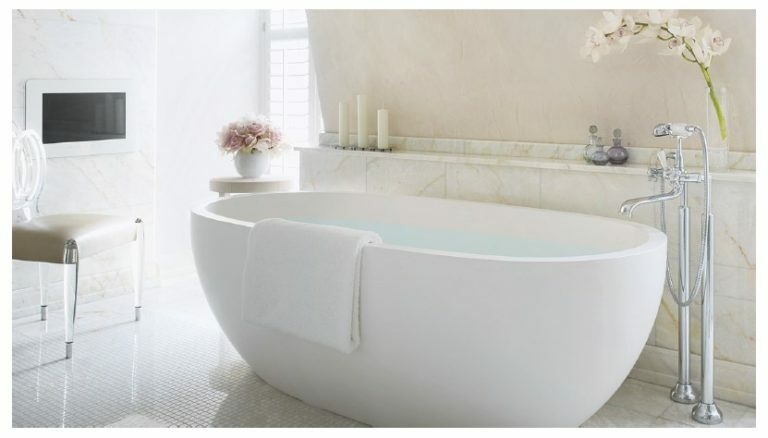 Sampan is also the name given to our stunning new collection of bathware…which utterly transports to an altogether more tranquil state of mind. Created in collaboration with leading global design firm, WOHA, under their new brand, WOHAbeing, Sampan is inspired by the traditional wooden planked watercraft which may still be spotted on the Singaporean waters of the very same precinct where WOHA (and apaiser) design studios are to be found today. Like the city itself, which seamlessly melds the old world and new, the cutting edge with tradition, so too does the Sampan collection. Age old rituals of bathing reimagined in a new architectural vision of five elegant designs, including the innovative ‘shower bath’ – only in apaiserMARBLE®. From where else but this bustling metropolis could such an economically clever fusion of space and form take shape? This important bi-annual global design platform, a highlight of the international design calendar, is where the eyes of the world keenly focus to see new and exciting concepts emerge! Fittingly, ‘MAISON OBJET’ became the very stage where WOHAbeing and their collaboration with apaiser in the Sampan collection was showcased to dramatic effect within a bold molecular inspired pavilion that became a highlight of 2017. 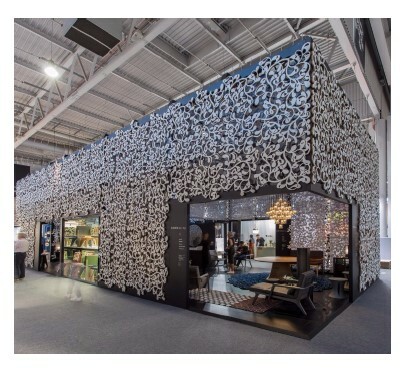 WOHA’s installation – as an extension of their award winning design signature – also saw this outstanding and creative firm take out Designer of the Year (Asia) for 2017! apaiser was thrilled and excited to be a part of this stunning execution, with the collaboration to be further showcased in the National Design Centre, Singapore this December, 2017. We’re excited to be driving a new colour trend in bathware, with the seductive shade of grey emerging as the base palette for a number of leading edge bathroom designs. Subtle, alluring and exuding warmth we all crave in our personal spaces, grey represents a quantum leap from the functional sterility of traditional white. service. This capability sets apaiser apart the world over. 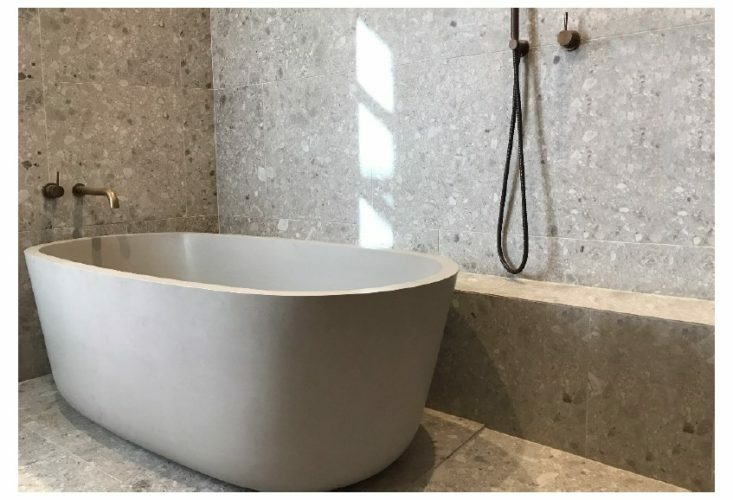 Such was the case with leading interior design firm, Carr Design Group, who commissioned apaiser to develop an oversized bespoke bath and integrated vanity in our deep charcoal shade, Graphite, for the sumptuous new Jackalope Hotel, Mornington Peninsula. 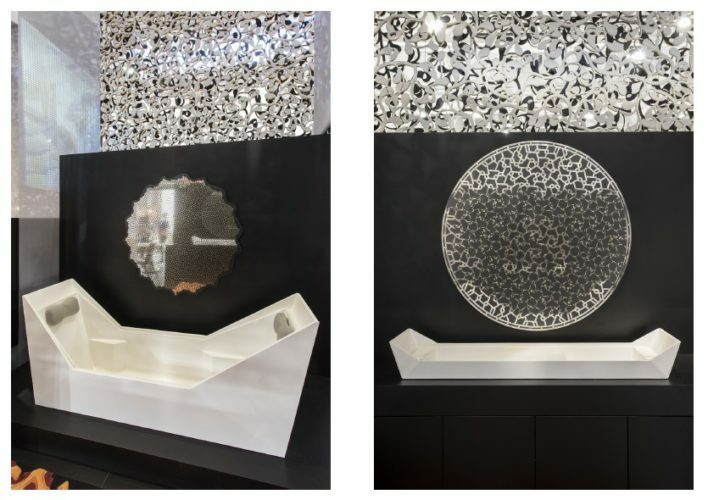 collection, part of apaiser’s beautiful foundation range of baths and basins. Inspired by a bath couture design, created for the Corinthia Hotel London, Sapphire’s free flowing shapes seamlessly anoint this new design as an eternal classic…with a purity of line rendering it is eminently suitable for a wide range of interior styles, from ultra contemporary to the timeless appeal of the more traditional.